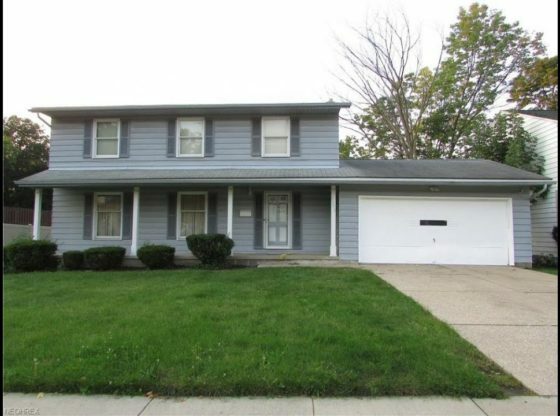 A little TLC and this large 4 bed, 2.5 bath colonial will be a gem. The living room is large. An open kitchen opens to the family room that is highlighted by a fireplace. The basement has some finished area. All of the bedrooms are large. The large back yard is private, and partially fenced. An attached 2 car garage, ample storage, front porch, and so much more. For more information about this property, please contact Jacob Coker at 330-329-2211 or [email protected] You can also text 5271028 to 67299.